The University of North Carolina-Chapel Hill will have a new chancellor, at least for a few months. 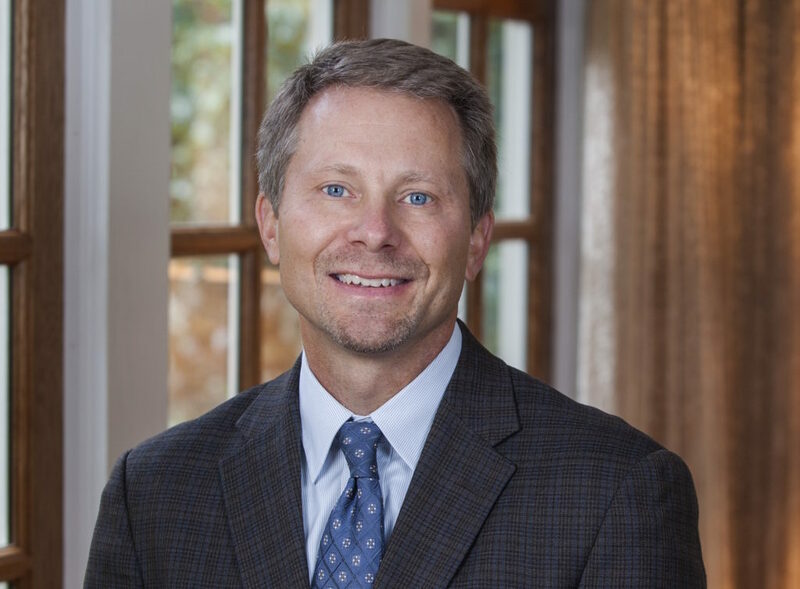 Kevin Guskiewicz, dean of the College of Arts and Sciences at UNC-Chapel Hill, was named new interim chancellor Wednesday, Feb. 6. Guskiewicz will fill the temporary position after former UNC-Chapel Hill Chancellor Carol Folt officially departed Jan. 31. On Jan. 14, Folt announced her intent to resign by the end of the academic year, as well as her decision to remove Silent Sam’s pedestal from McCorkle Place. The UNC Board of Governors accelerated her resignation to the end of January. During a Board of Governors meeting Jan. 25, UNC System Interim President William Roper said the interim chancellor must meet several criteria, including familiarity with the university system and in possession of a substantive resume. “Kevin is that leader,” Roper said in a news release. Guskiewicz will probably have to deal with the contentious debate over Silent Sam, the Confederate statue protesters toppled last year. Guskiewicz has experience dealing with the issue. In December, some graduate student teaching assistants threatened to withhold grades if the statue was returned to campus. The BOG didn’t follow through with a proposed plan to house Silent Sam in a pricey historical center on campus, so the grade strike never happened. As the News & Observer reports, Guskiewicz held several listening sessions with students to hear their concerns, but some graduate students advocated a boycott of the meetings. The national search for a full-time chancellor will probably start in the summer. “It is an honor to be asked to lead the nation’s first public university into the next chapter of its storied history,” Guskiewicz said in a news release.